Education recommendations: directed to those responsible for staff and student education, such as educators, quality improvement teams, managers, administrators, and academic and professional institutions. 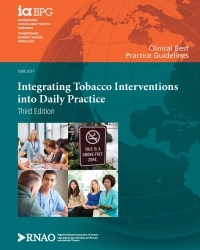 System, organization, and policy recommendations: directed primarily to managers, administrators, and policy-makers who are responsible for developing policy or securing the supports required within health-care organizations that enable the implementation of best practices. 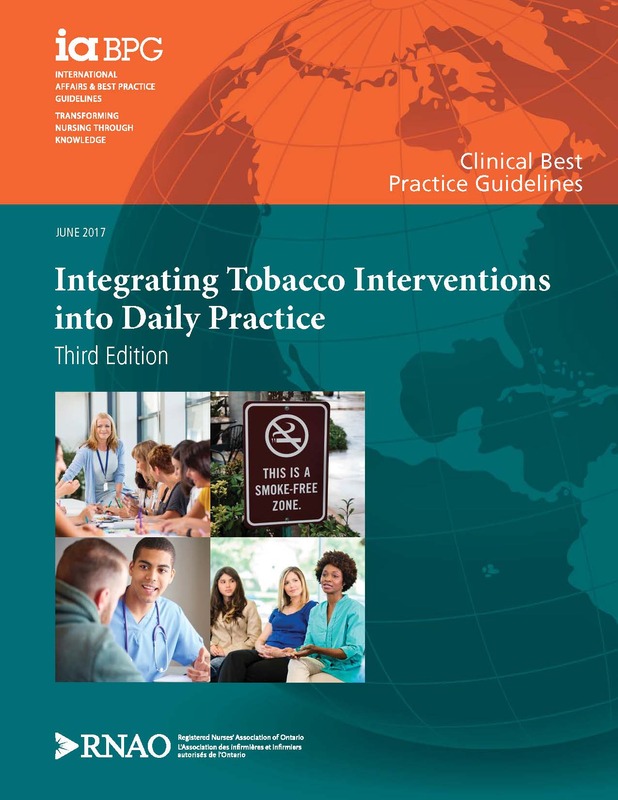 For optimal effectiveness, recommendations in these three areas should be implemented together to improve tobacco interventions and to enhance the inter-professional team's ability to partner for the purpose of improving health.